Tuesday on First Coast Connect we spoke with attorney Wayne Hogan about Georgia’s new law that makes it illegal to use hand-held phones while driving and whether he thinks Florida should pass a ban of its own (01:11). Wednesday on First Coast Connect we spoke with Florida Politics reporter A.G. Gancarski regarding the JEA Board of Directors hiring Aaron Zahn as interim CEO (01:10). 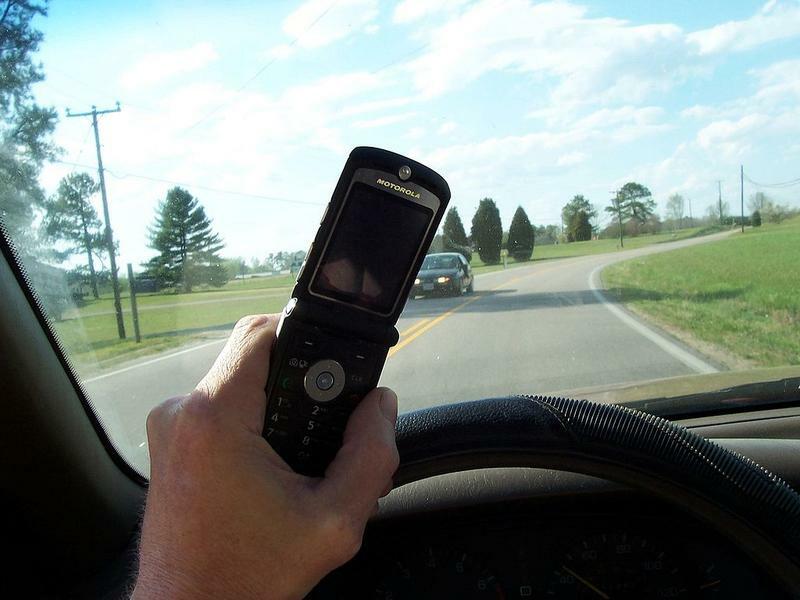 Local attorney Wayne Hogan told us about April being national Distracted Driving Awareness Month (28:15). Hope McMath from Yellow House talked about a new project at the house called Voices Unearthed (38:39). WJXT anchor Melanie Lawson told us about next week’s She is Fierce! Spring event (46:00). Thursday on First Coast Connect we spoke about the #MeToo movement against sexual harassment in the workplace with attorney Elizabeth Bowen and Dr. Brooks Dunbar, the consultant and business coach for Jacksonville’s Center for Confidence. (01:17). Attorney Wayne Hogan told us about an annual list of the most dangerous toys on the market (34:41). Kerry Speckman told us about some upcoming events while the Big Orange Chorus performed live in-studio (46:00). 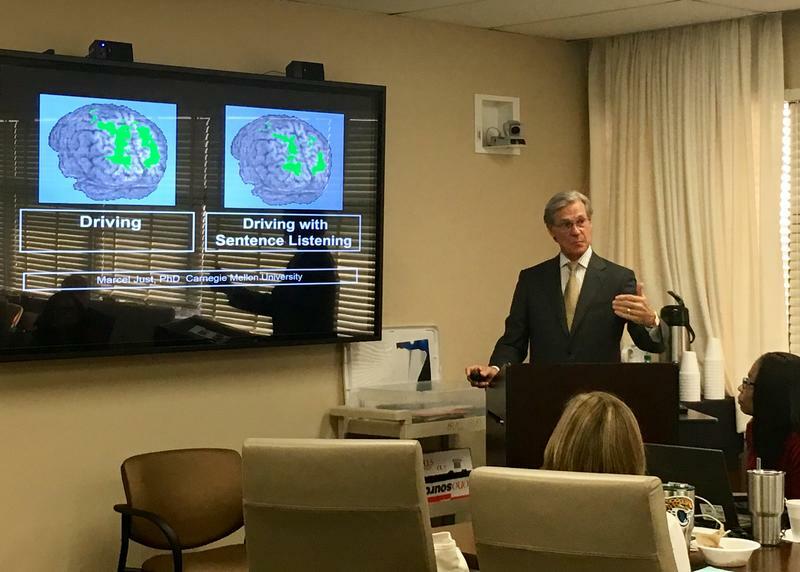 A Jacksonville lawyer is splitting his time between representing clients and teaching Duval high schoolers about distracted driving. Personal injury attorney Wayne Hogan said distracted driving is an epidemic that needs to be stopped. Monday on First Coast Connect we were joined by Jimmy Orth of the St. Johns Riverkeeper and Quint White, head of the Marine Science Research Institute at Jacksonville University, to talk about the documentary “Troubled Waters.” Local attorney Wayne Hogan spoke about what toys should be avoided his holiday season. Activist Matt Killen talked about his trip to video protesters at the Standing Rock Sioux Reservation in South Dakota. Thursday on First Coast Connect, host Melissa Ross spoke with a prominent Republican working on the independent presidential campaign of Evan McMullin. Local attorney Wayne Hogan talked about a new law aimed at protecting Florida rental car users and we heard about an upcoming blues concert highlighting female performers. A Jacksonville attorney is representing three families on a growing list of plaintiffs alleging abuse and neglect at a Central Florida school for deaf and autistic students.